Investment firms have a new client service requirement. Financial scams rob U.S. seniors of more than $36 billion per year. The trusted contact request is a response to this reality. 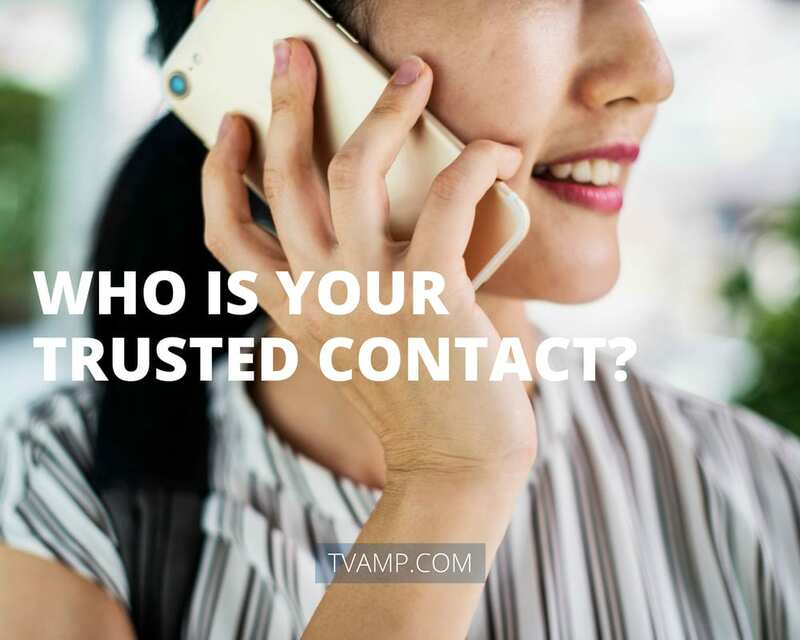 Who should your trusted contact be? At first thought, the answer seems obvious: the person you trust the most. Yes, that individual is probably the best choice – but keep some factors in mind. Ideally, your trusted contact is financially savvy, or at least financially literate. You may trust your spouse, your sibling, or one of your children more than you trust anyone else; how much does that person know about investing and financial matters? The trusted contact should behave ethically and respect your privacy. This person could be given confidential information about your investments. Is there any chance that, in receipt of such information, they might behave in an unprincipled way? Your family members should know who the trusted contact is. Your trusted contact is your ally. If you are being exploited financially, or seem at risk of such exploitation, that person will be alerted and called to action. Now is the perfect time to name your trusted contact. You want to make this decision while you are still of sound body and mind. Choose your contact wisely. Don’t hesitate to ask us questions regarding your finances.